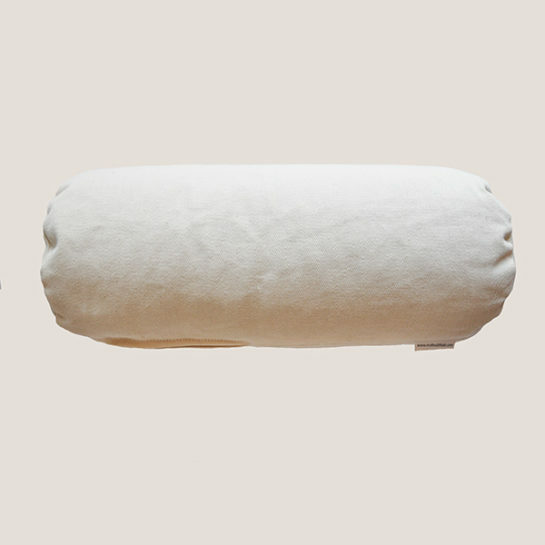 GOTS certified organic cotton lumbar pillow, filled with certified organic buckwheat hulls. 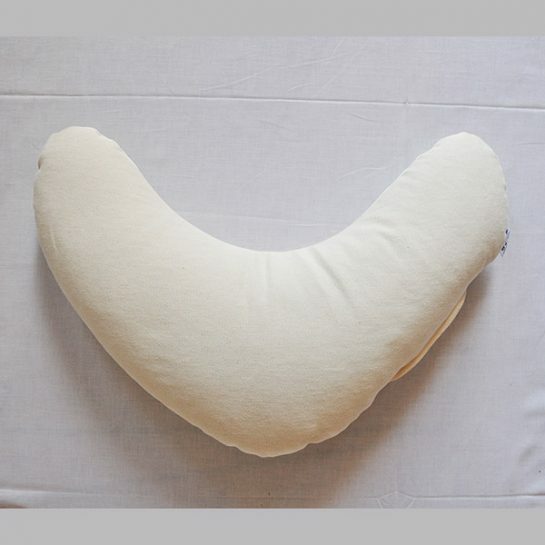 This ecological orthopedic lumbar pillow helps you reduce back pain, and can be used by the side sleepers. 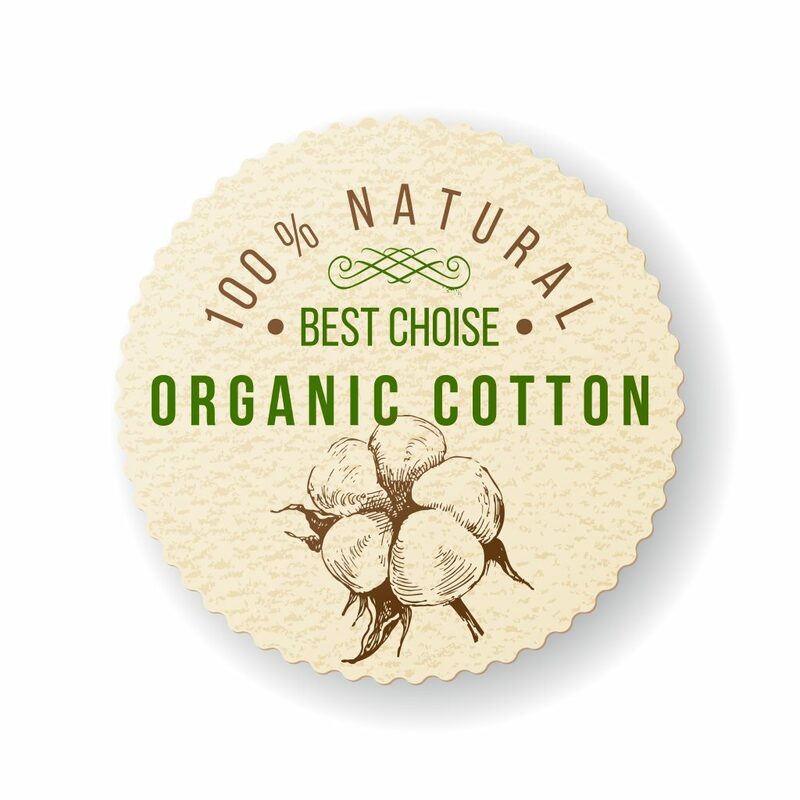 Made of GOTS certified organic cotton, of the highest quality. Hand made and filled by hand. Produced in Poland. 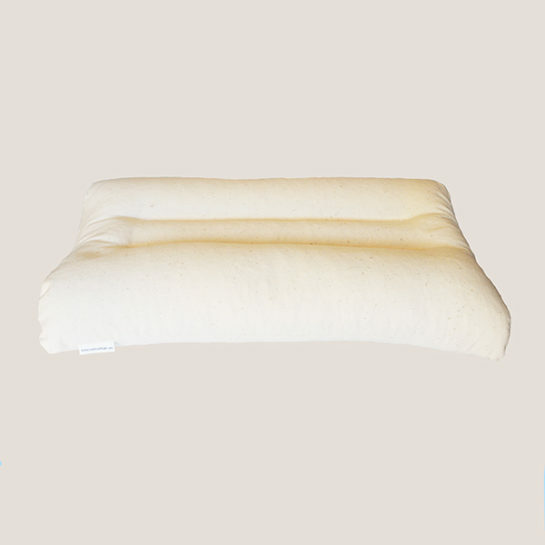 The organic orthopedic lumbar pillow by EcoHealthLab is a GOTS certified organic pillow. 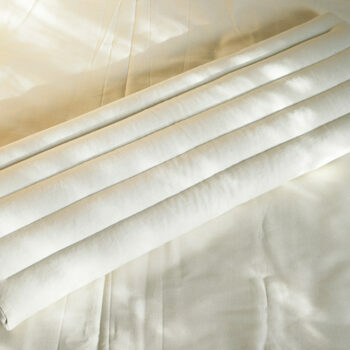 Designed to help you sleep better, relax your back muscles, improve your sleeping positions, all: stomach, back and side. 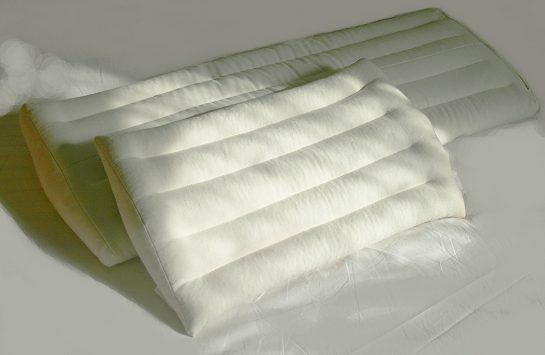 The pillow is considered one of the best pillows for the side sleepers. It helps you improve spine posture. Considered the back pillow for bed. 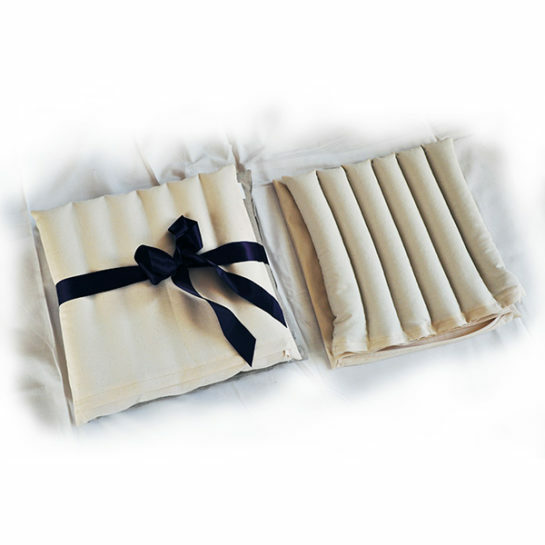 The inner and outer covers are made of organic fabrics. 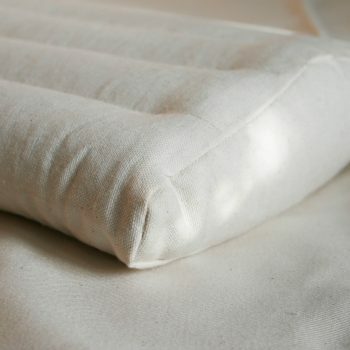 The inner cover is made of the highest quality GOTS certified organic cotton, super-soft, machine washable. 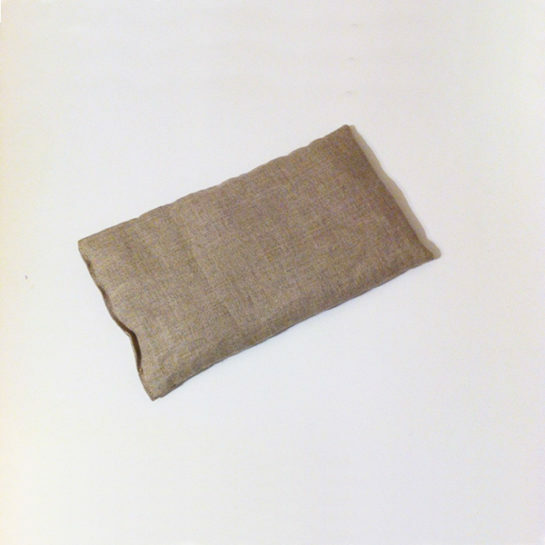 The outer cover can be made of either organic linen or organic cotton. Both machine-washable, on cold. Please hung them to dry, no machine drying. Use natural soaps for machine washing. 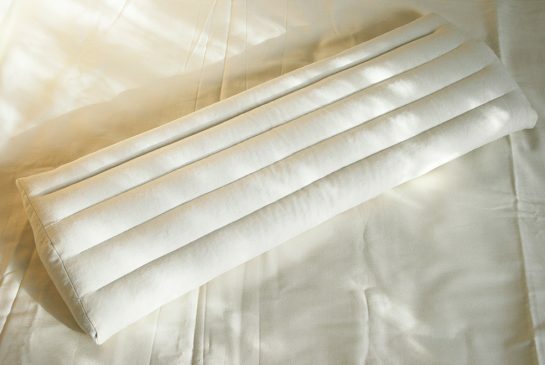 Dimensions: 30 x 12 x 3 inches or 30 x 12 x 2 inches, depending on bed you are using. 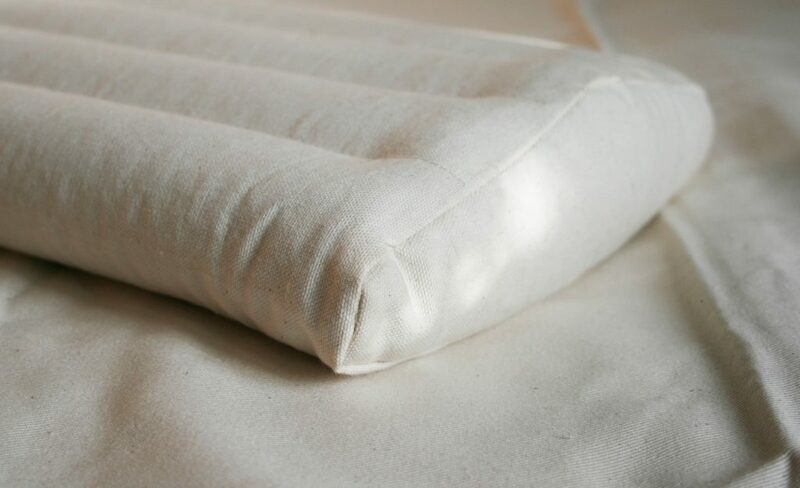 Choose a 2 inch lumbar pillow if your bed has a hard surface. 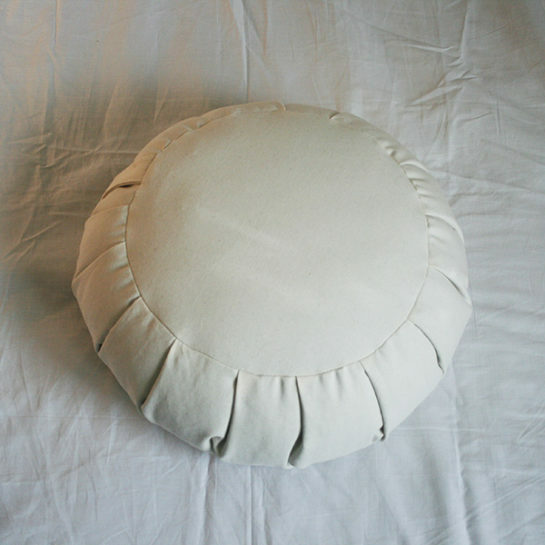 Choose a 3 inch pillow if your bed has a soft surface. 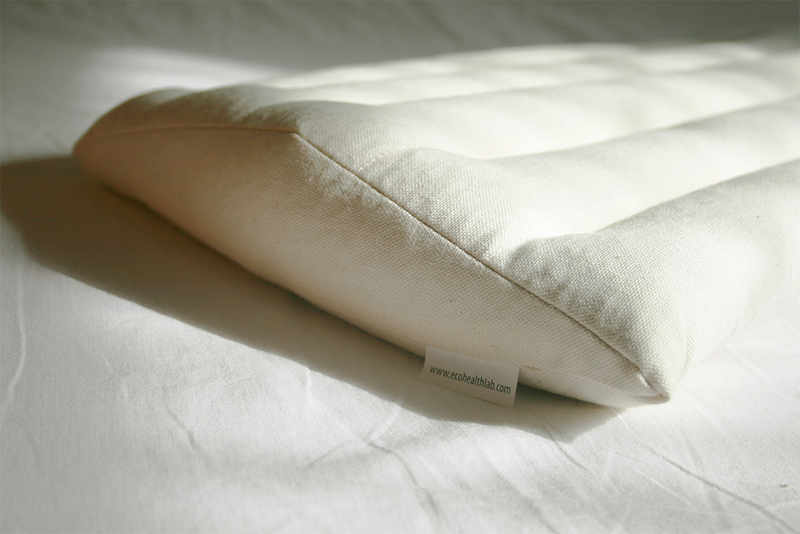 The orthopedic lumbar pillow by EcoHealthLab can be used both at home and while travelling, and staying at hotels. The small Lumbar Pillow, was suggested to us by our wonderful customer Irena from the US state Michigan, who travels a lot, and stays at hotels. Her back hurts, and she told us, that the hotel beds are very unhealthy, and cause much pain to her back and neck. 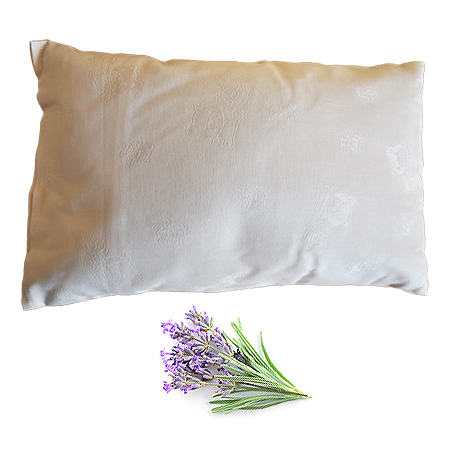 We designed the pillow with her on our minds, to help her heal the back pain, while staying at the hotels. Now, we hope that Irena can experience joy of travelling, instead of pain of sleeping in the hotel beds. 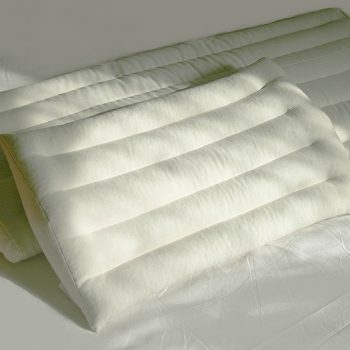 The pillow is light, and can be carried with while travelling, going from a car to a hotel and back. 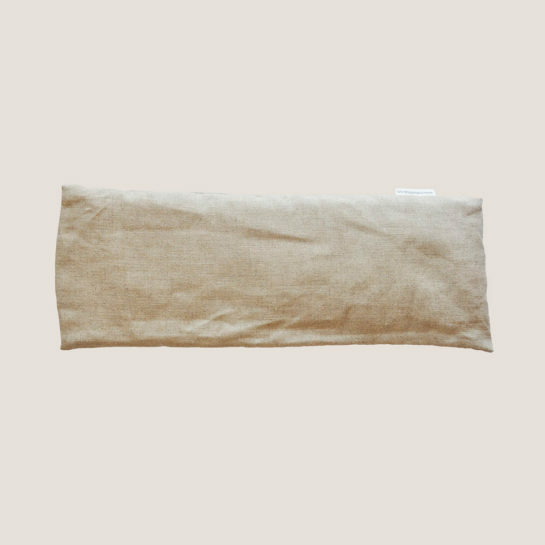 The organic orthopedic lumbar pillow is specifically designed to help the spine, wther you sleep on your back or you are a side sleeper. It should be placed below the area of your waist. 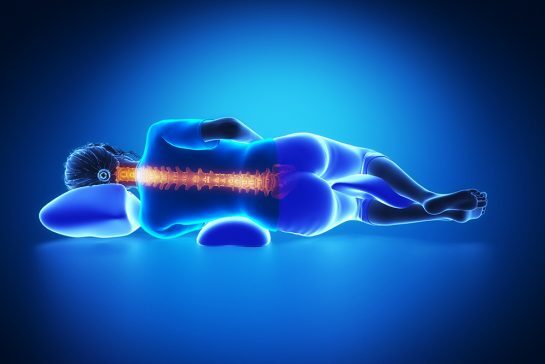 It will fill the void, and relax your muscles and spine. 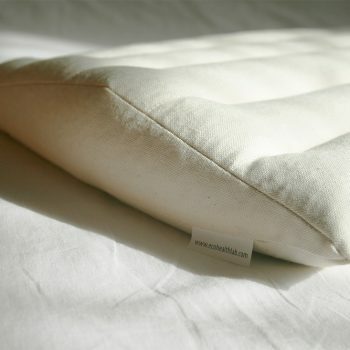 Our products, organic therapeutic pillows, organic mattresses are handmade in Poland, by a highly qualified seamstres. 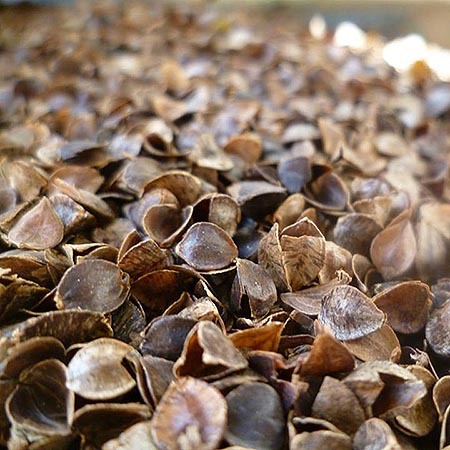 Next the pillow / mattress cases are filled with buckwheat hulls, by hand, at our warehouse, to be ready to be shipped to you. Our organic pillows and organic mattresses, made of the certified organic fabrics, and hulls, handmade, are loved by our clients for the top quality. 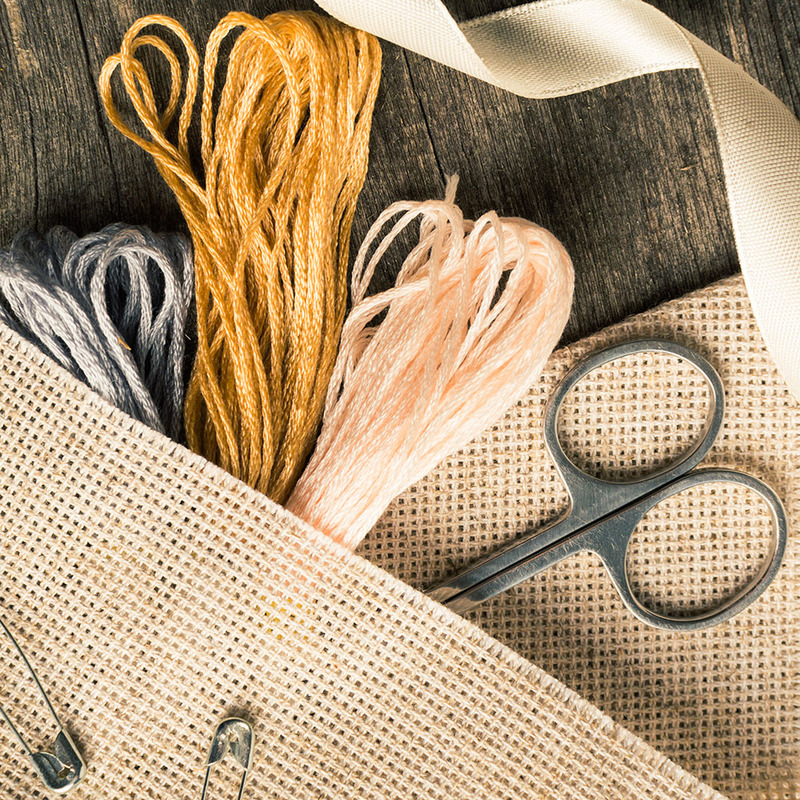 It is our love and honour, to create and deliver to you the truly beautiful products, made with love and care. I spend most of weekdays in hotel’s beds. I also suffer from severe intermittent lower backache. I have noticed that many beds are soft with lost of any “structure” around the area of lower back and buttock. 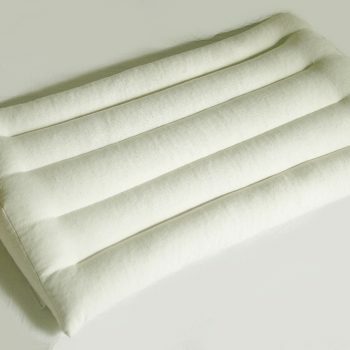 This pillow IS A MUST for chronic back problem if you sleep on your back in lower quality or hotel beds. (I do not use it at home because I have hard surface custom made bed/mattress and 3 inches height under my lumbar is simply “too tall” for my home bed). 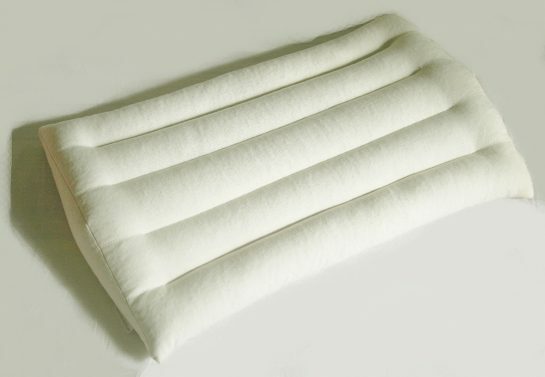 Of note, I was looking for organic lumbar pillow all over the internet without success. I contacted Martyna who immediately “made it happen”. Thank you very much. I purchased this pillow for my mother. She can be hard to please, but…she LOVES this pillow. As you can see in the attached picture, she has fastened the pillow to her chair. It is in daily use. 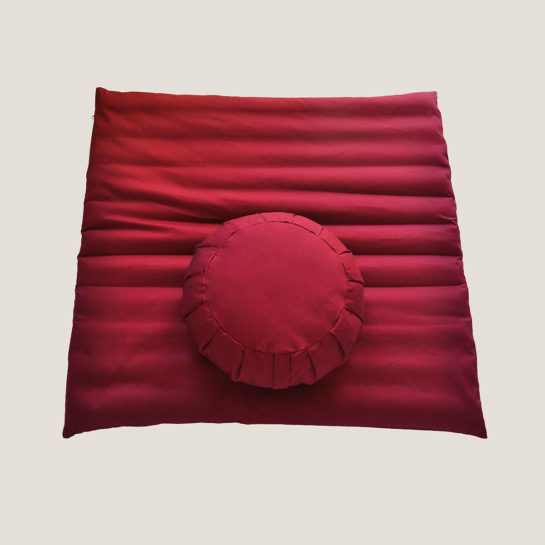 The pillow allows her to comfortably sit upright, allowing the spine to naturally align correctly, easing lower back tension. As the spine is in proper alignment the mid back and neck are also more relaxed and the shoulders are less curved. Makes for a very comfortable and supported sitting position. Wash with care: Hand or Machine Wash in water temperature not above 30Degrees celsius or 80 degrees F, Do not Tumble Dry, Do Not Bleach, Do Not Soak, Hang to Dry, Do Not Wring.